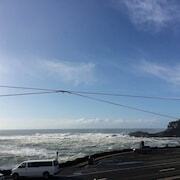 Situated in Depoe Bay, this condo building is steps from Depoe Bay City Park and Whale Watching Center. Tradewinds Charters and Whale, Sea Life, and Shark Museum are also within 10 minutes. 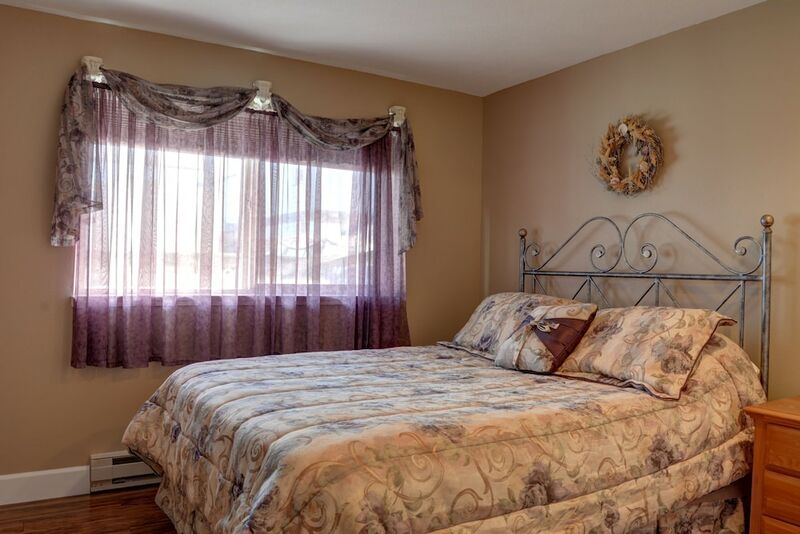 The condo features 2 bathrooms and a dining area, plus a kitchen with an oven and a microwave. 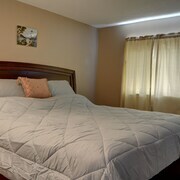 Added amenities include cable TV, a DVD player, and a coffee/tea maker. 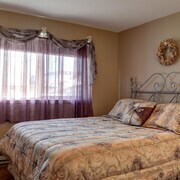 Guest accommodations at this condo offer DVD players and coffee/tea makers. Accommodations at this 3.5-star condo have kitchens with microwaves and separate dining areas. Rooms have partially open bathrooms. Bathrooms include bathtubs or showers. Cable television is provided.